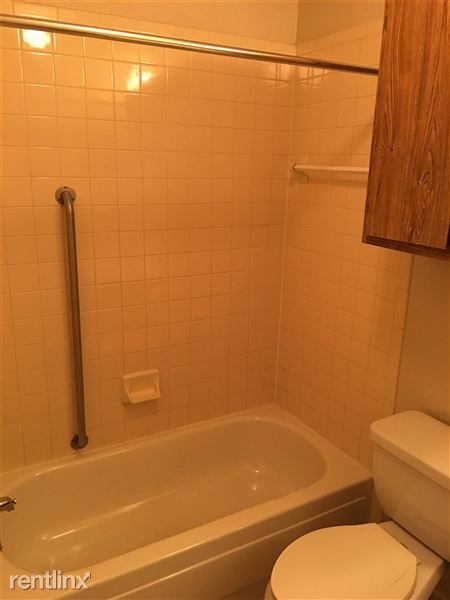 Sorry, this listing is no longer available. 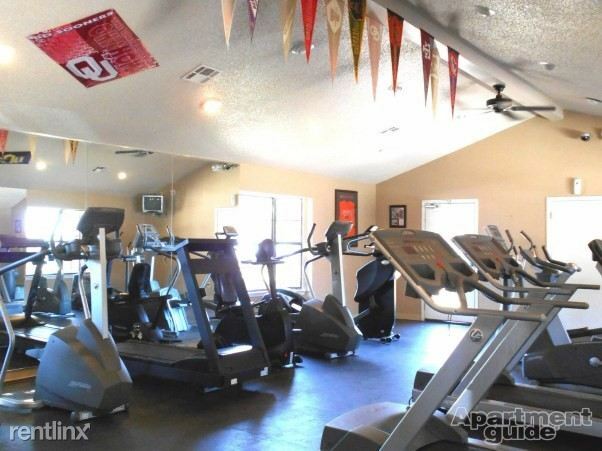 Please try one of these, or search rentals in Edmond. 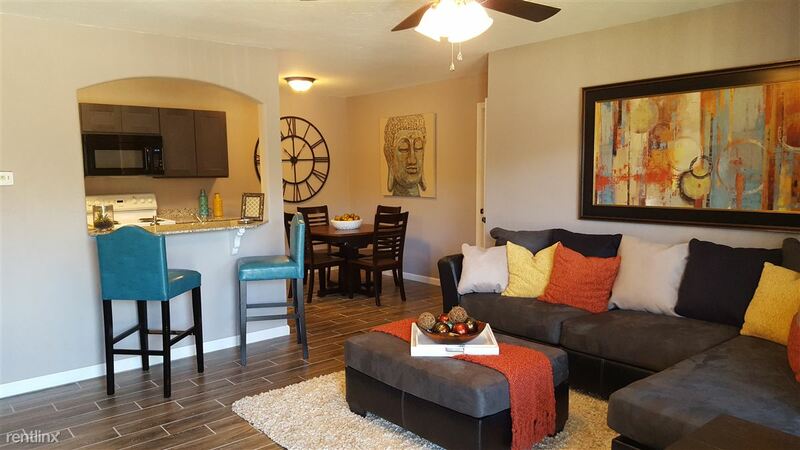 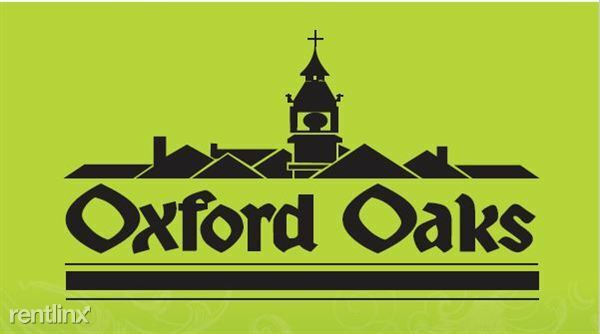 Come home with confidence to Oxford Oaks Apartments where we're combining luxury, location and convenience! We are just a short distance from the UCO campus, I-35, Broadway Ext. 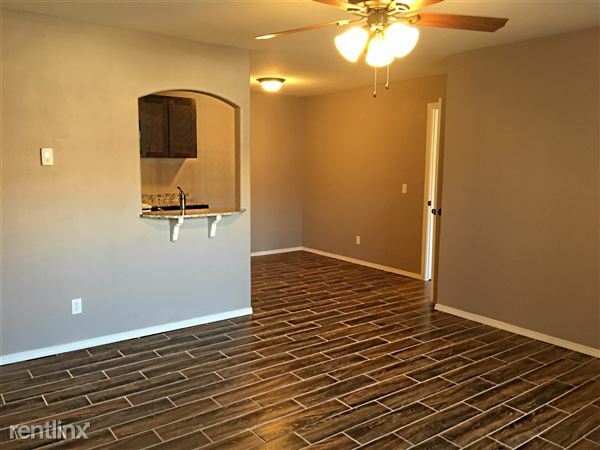 and the Kilpatrick Turnpike! 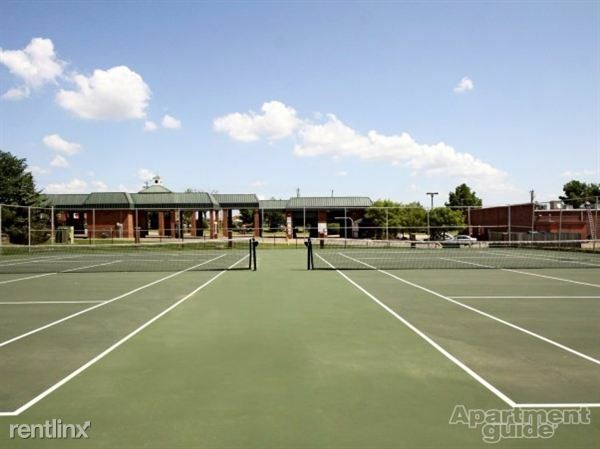 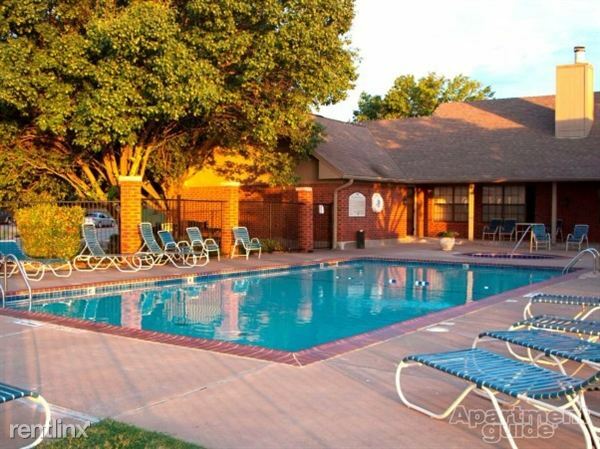 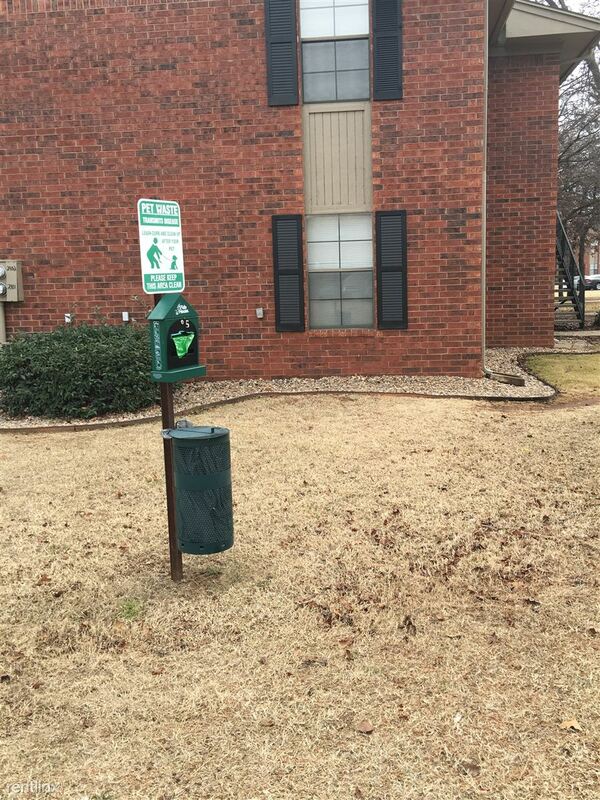 Enjoy all the fine dining, local shopping, and fun community events Edmond has to offer! 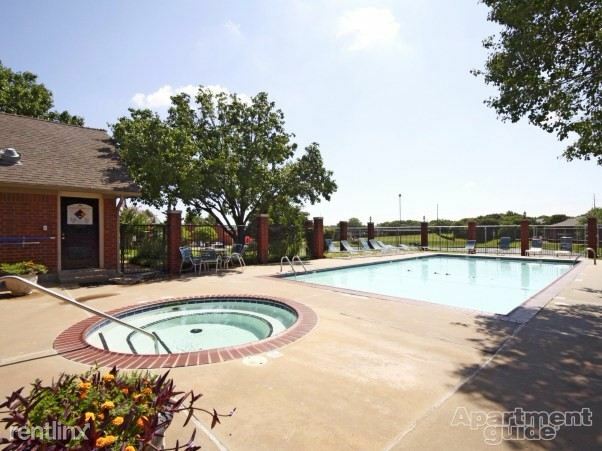 Relax in one of our two sparkling swimming pools or hot tub, walk your furry friend to our up and coming pet park, or play a fun game of volleyball, enjoy all the new and exciting upgrades Oxford Oaks is doing! 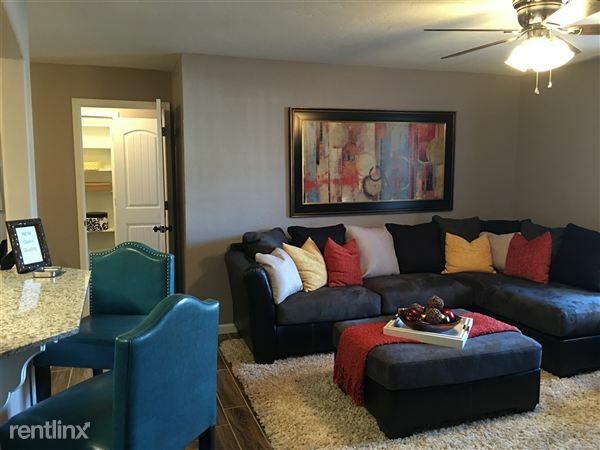 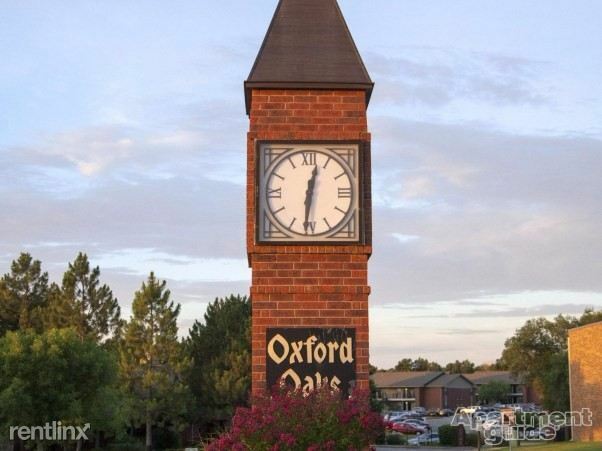 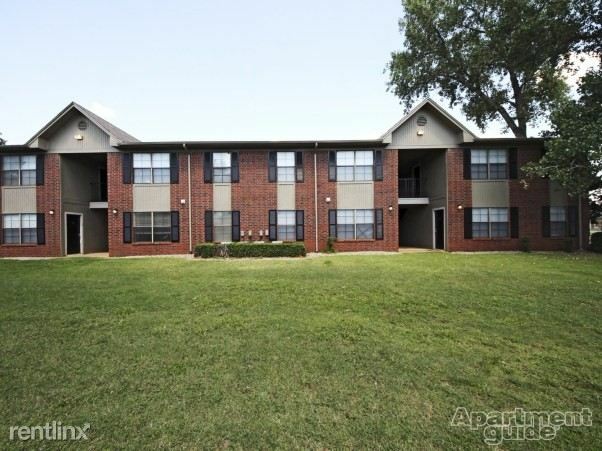 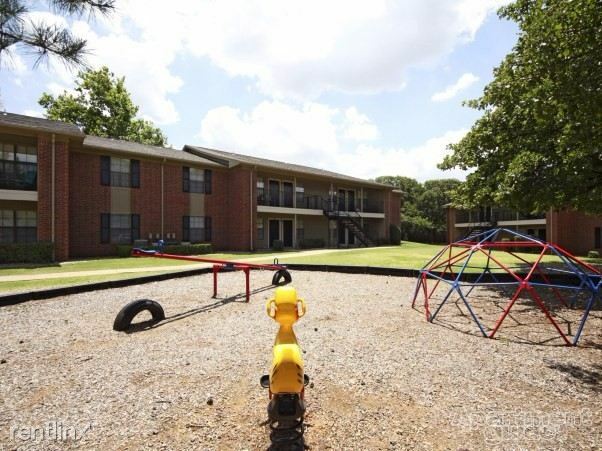 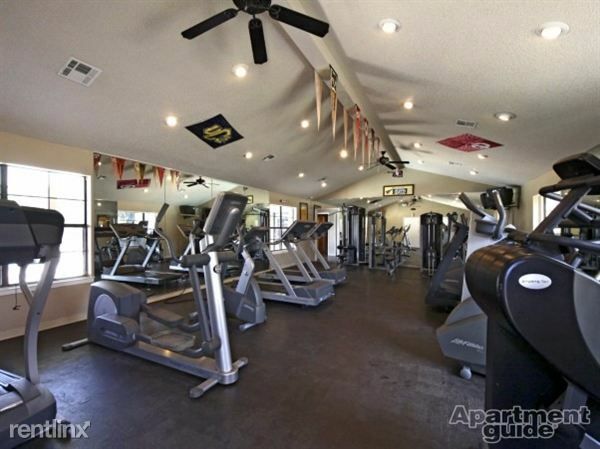 Come on home to Oxford Oaks Apartments where life just got better! 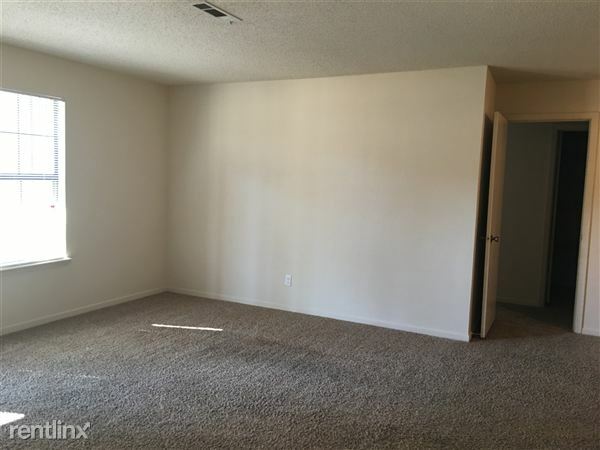 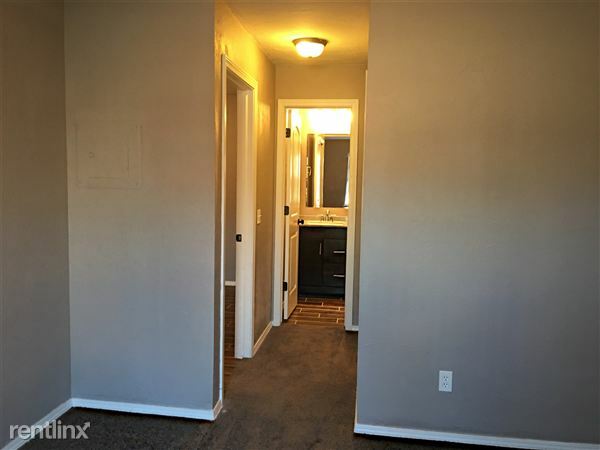 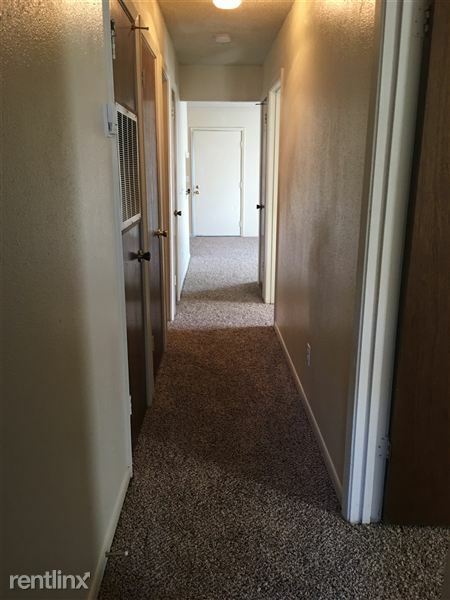 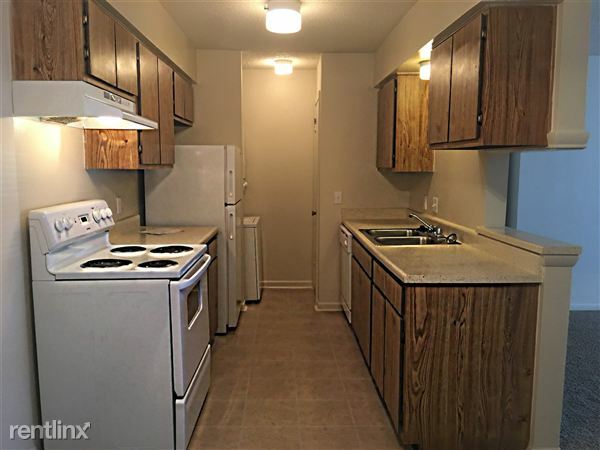 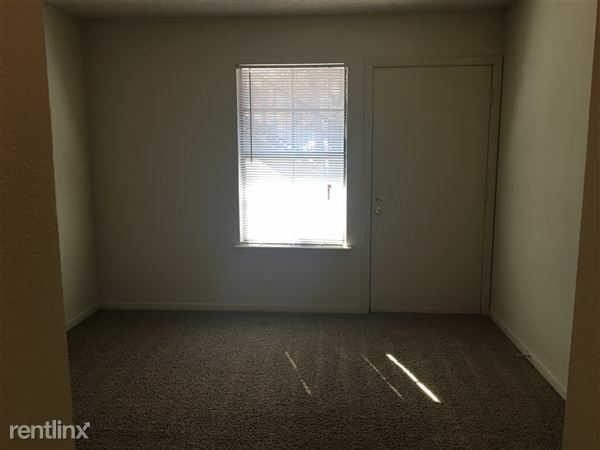 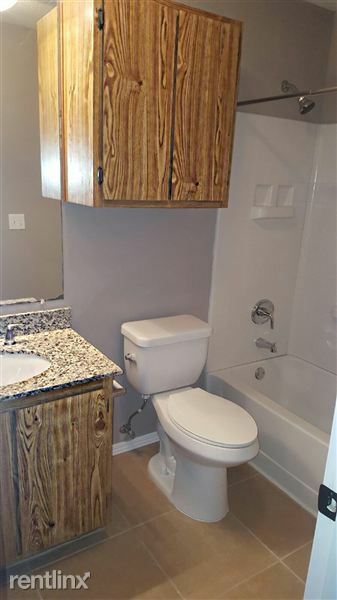 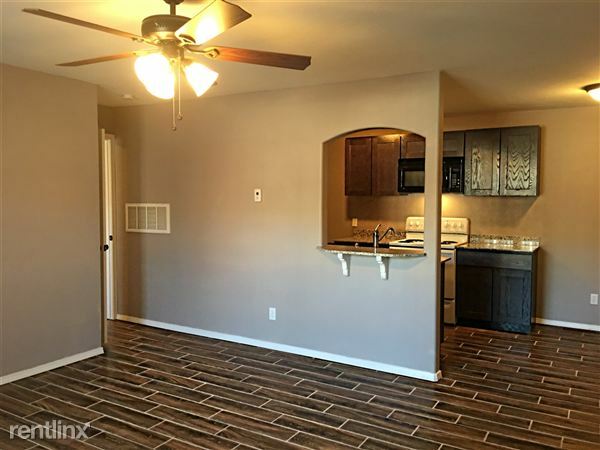 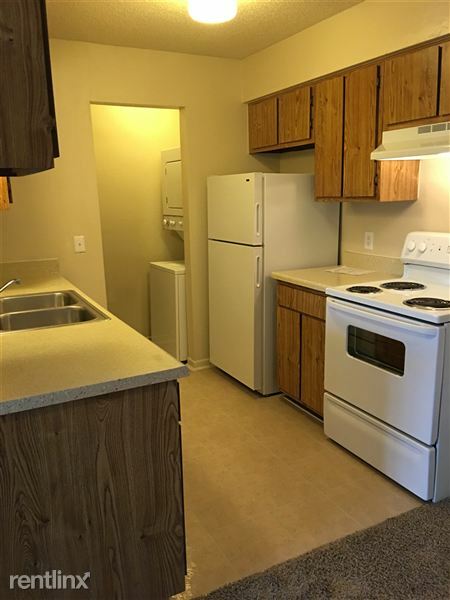 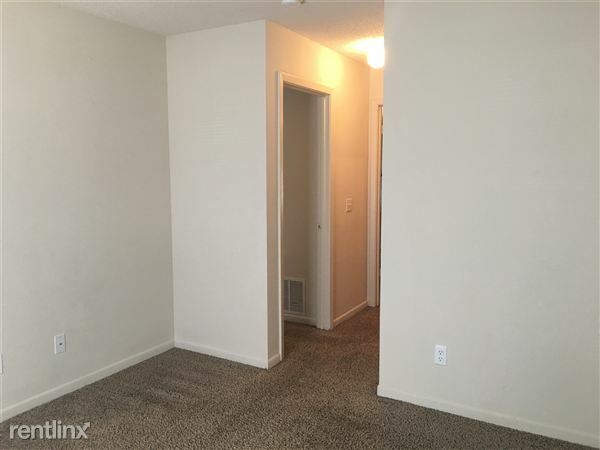 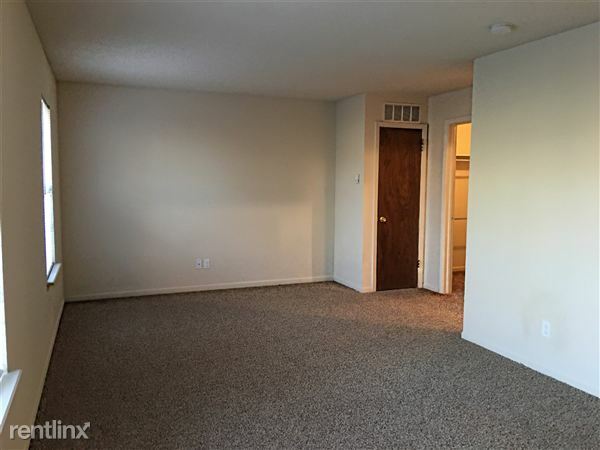 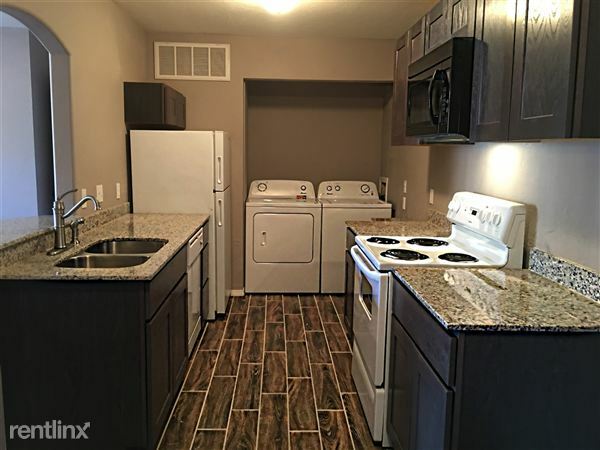 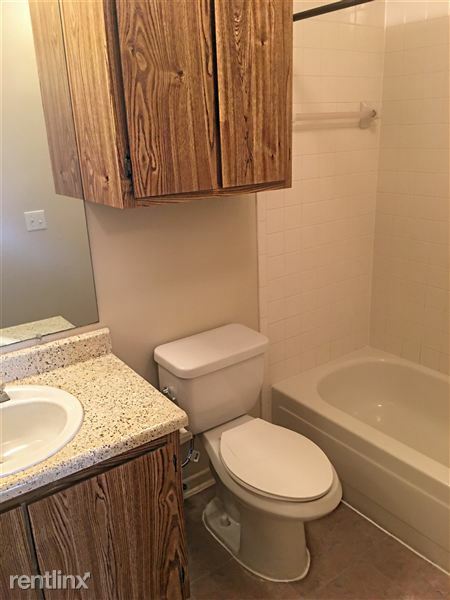 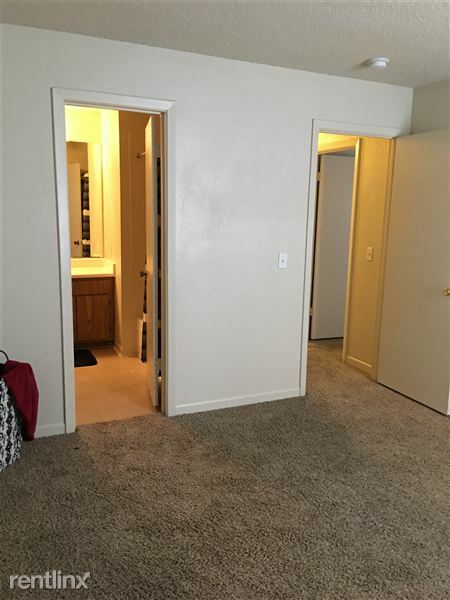 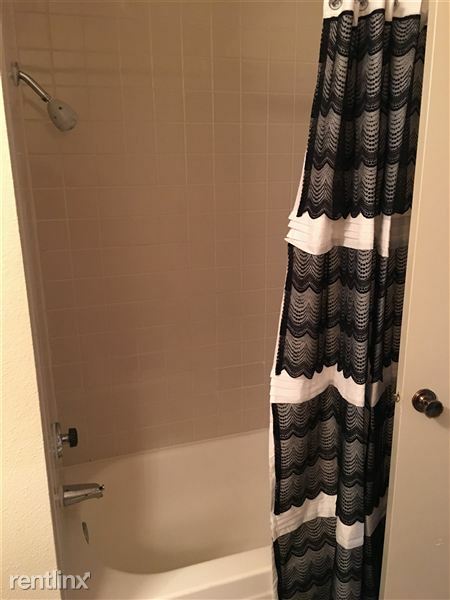 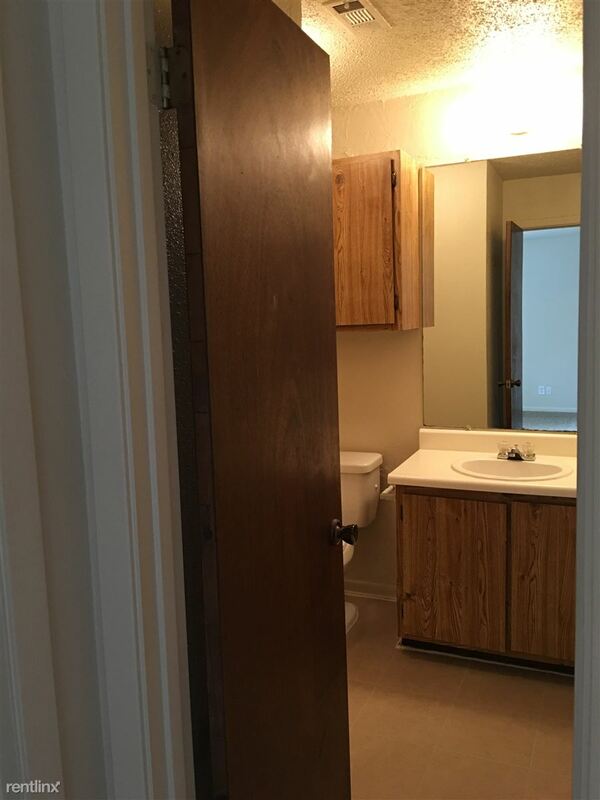 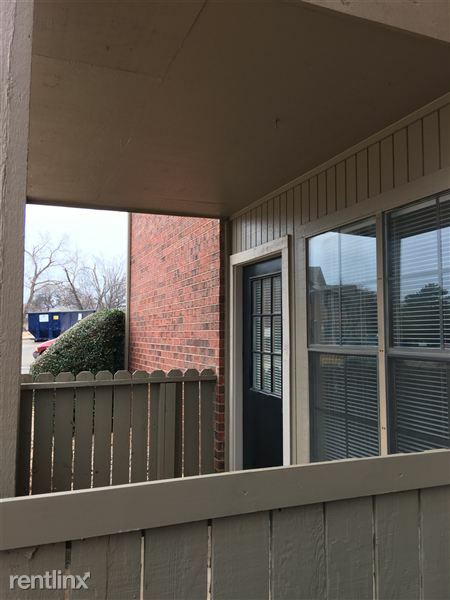 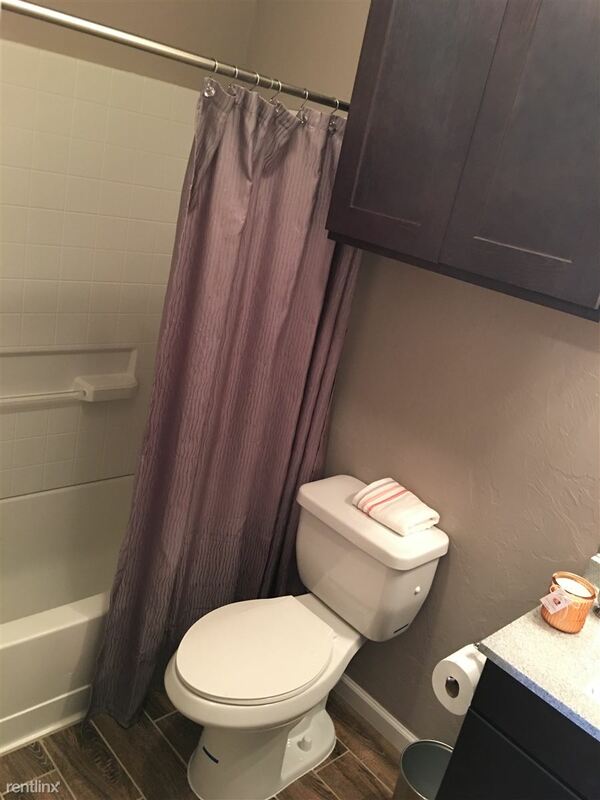 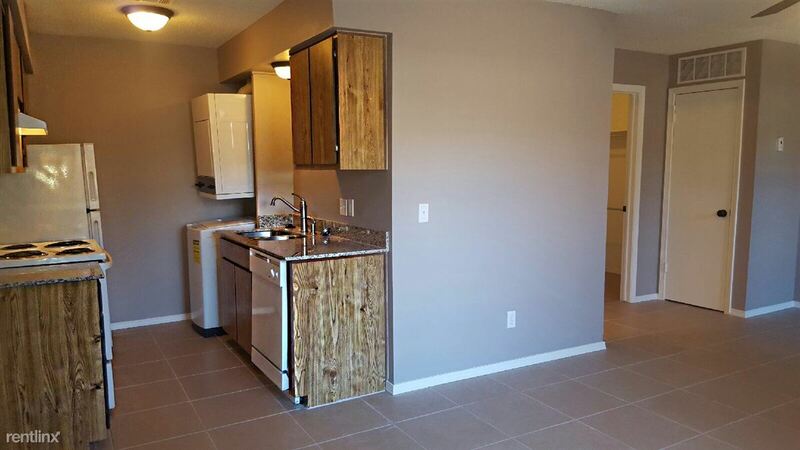 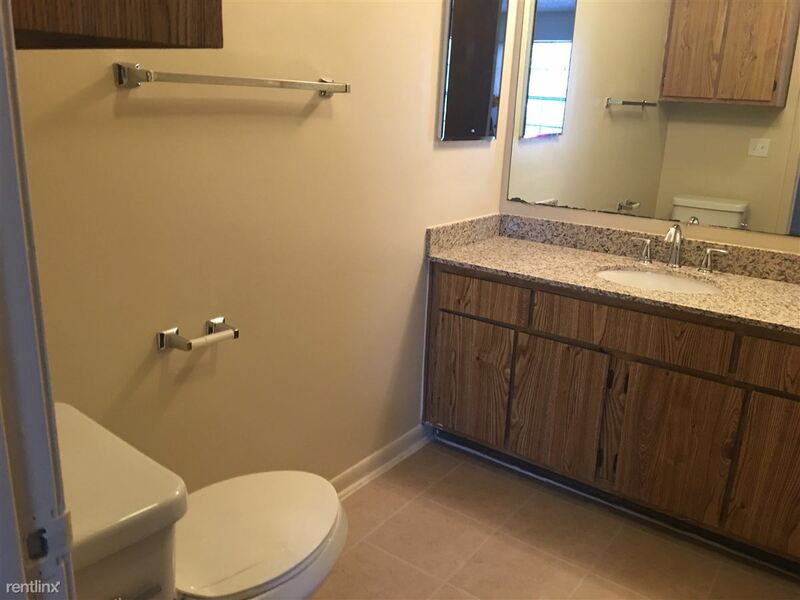 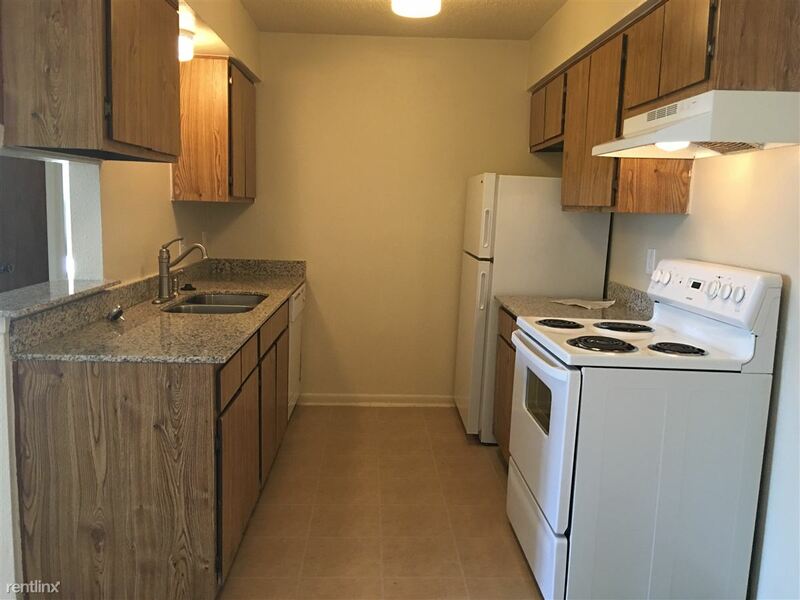 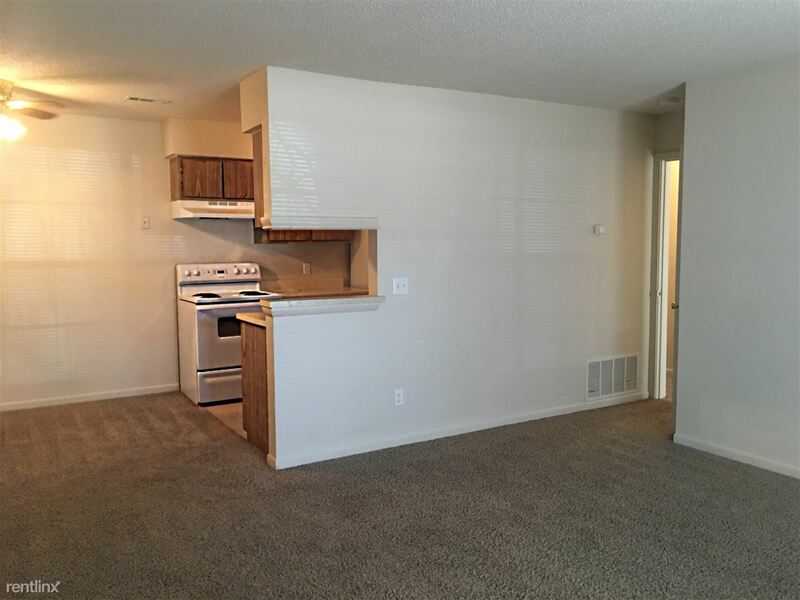 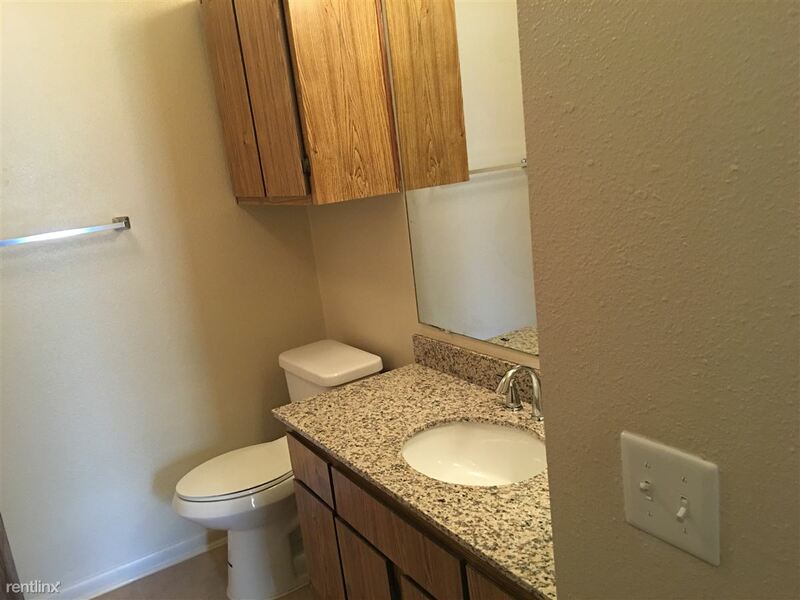 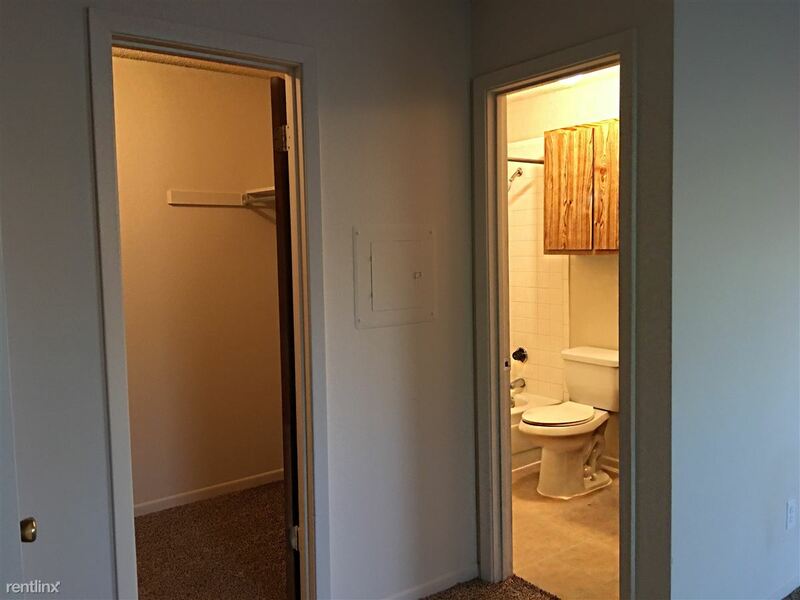 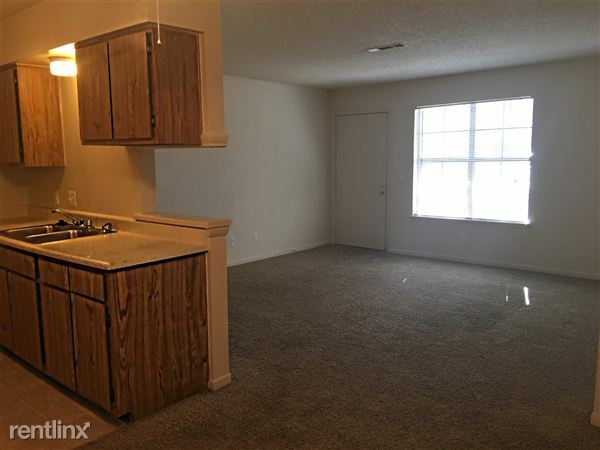 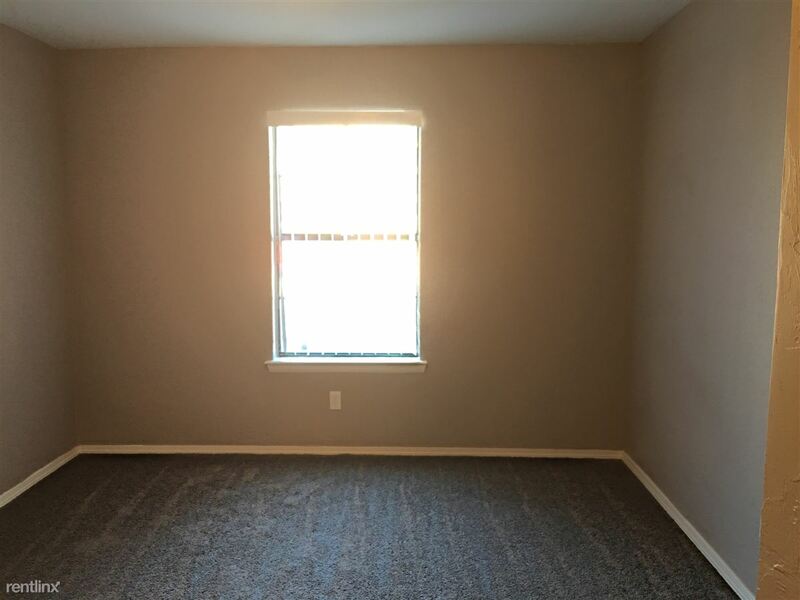 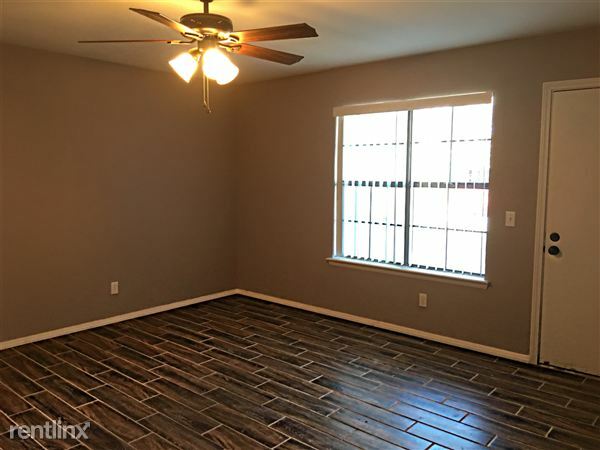 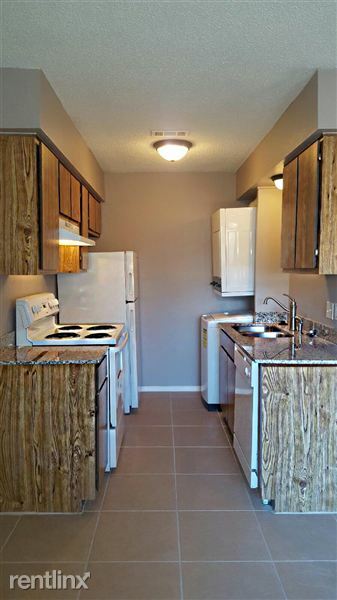 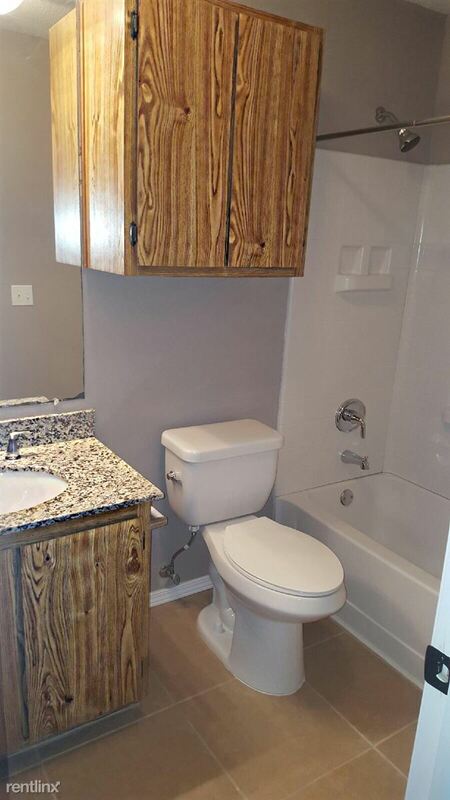 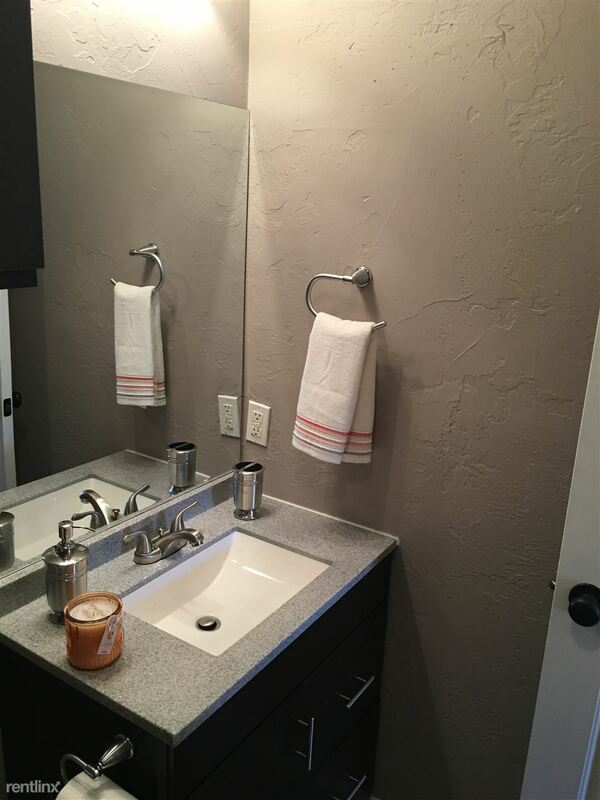 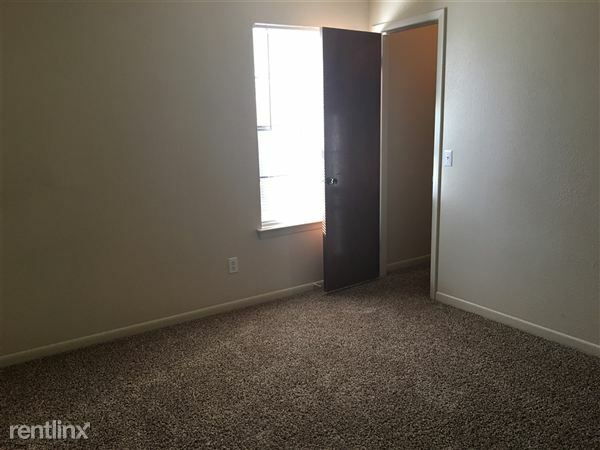 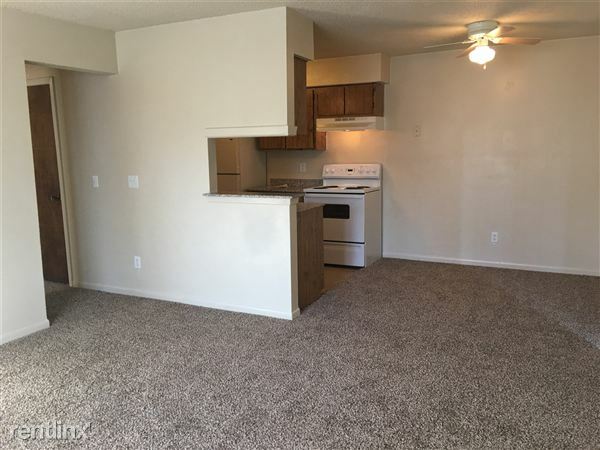 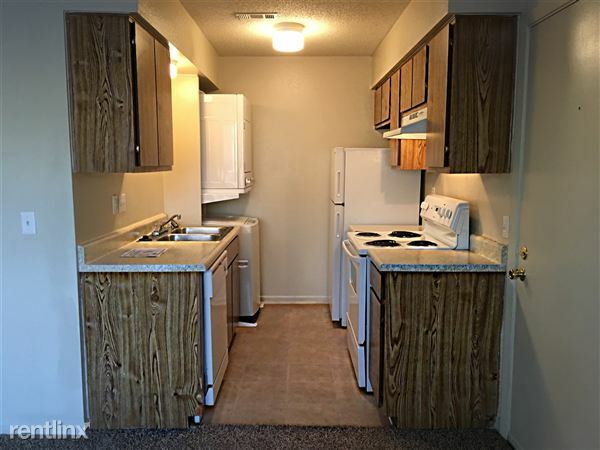 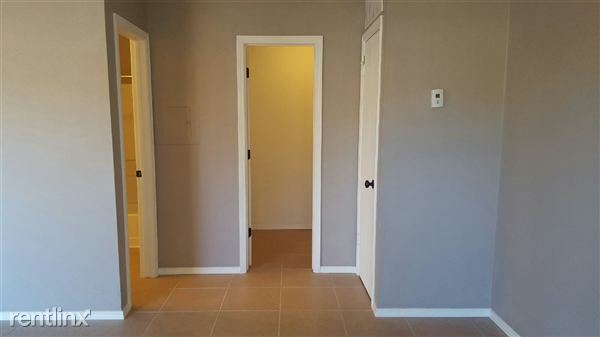 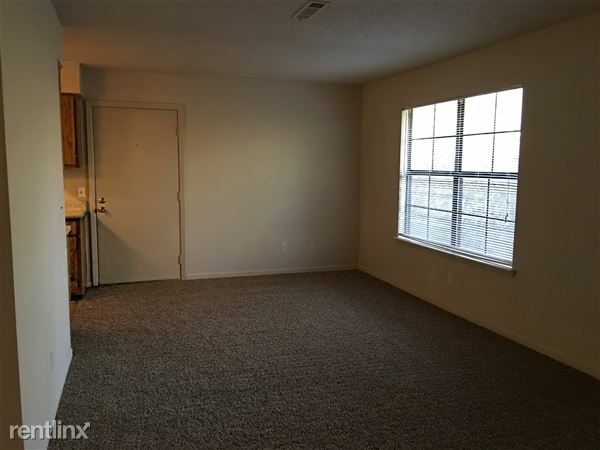 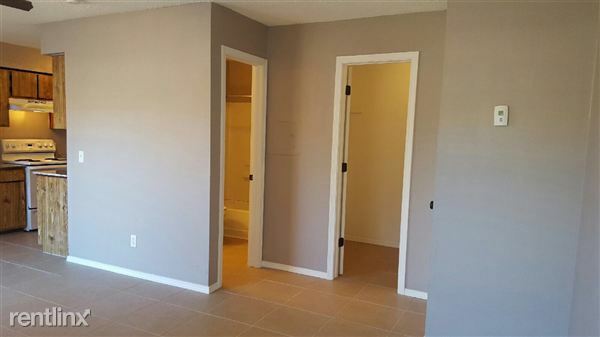 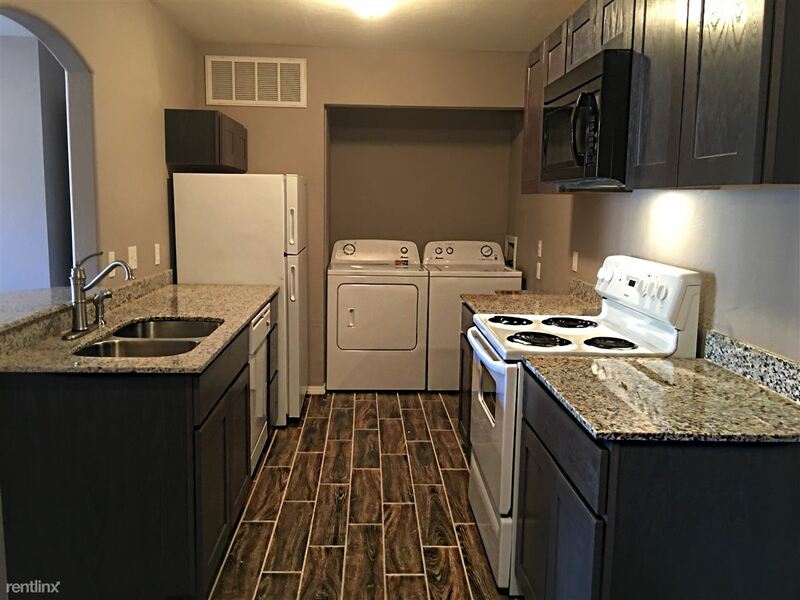 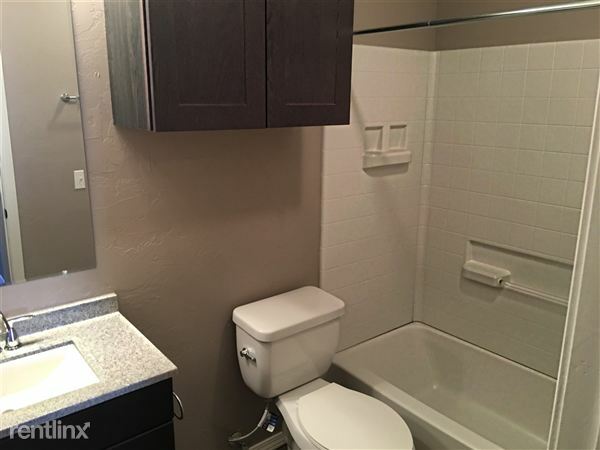 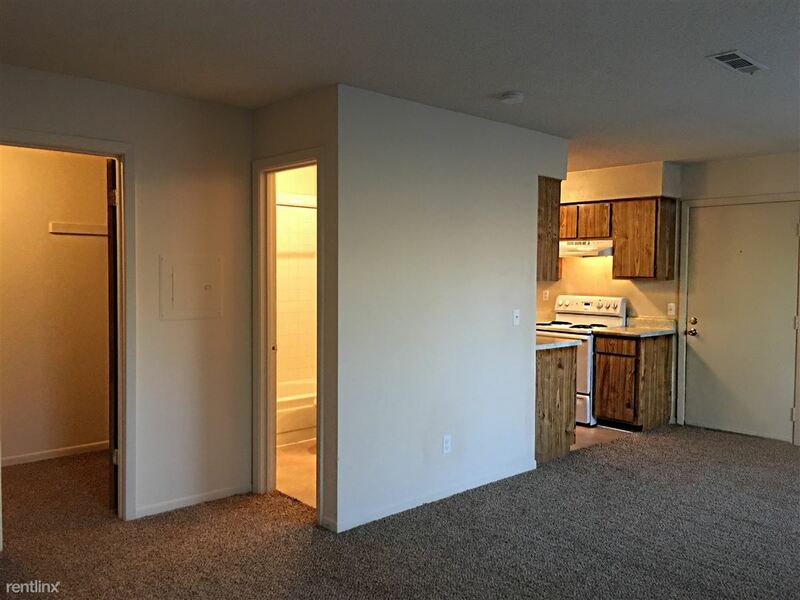 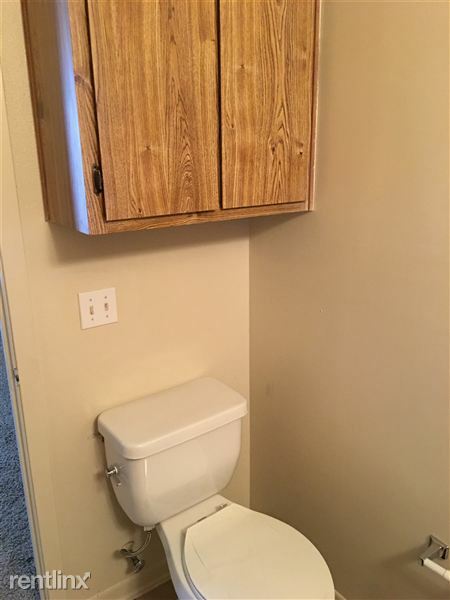 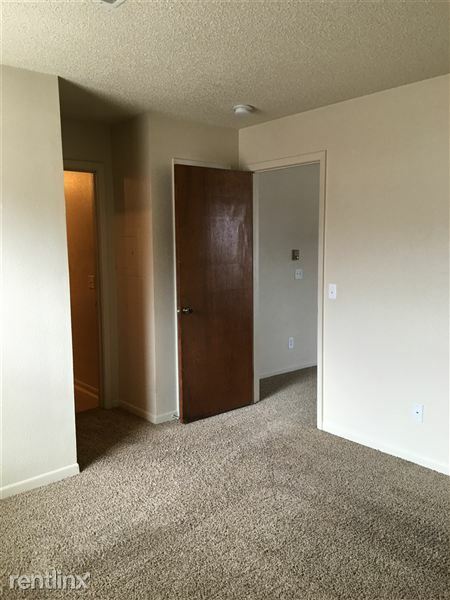 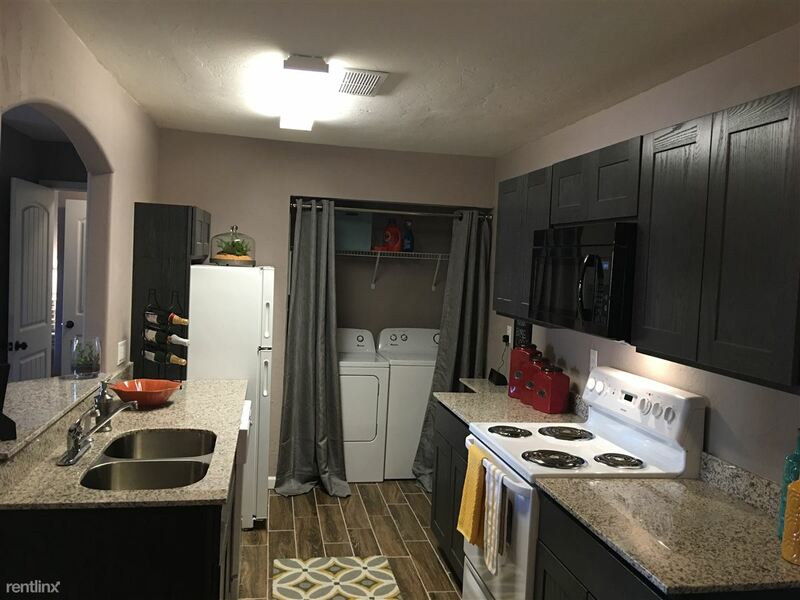 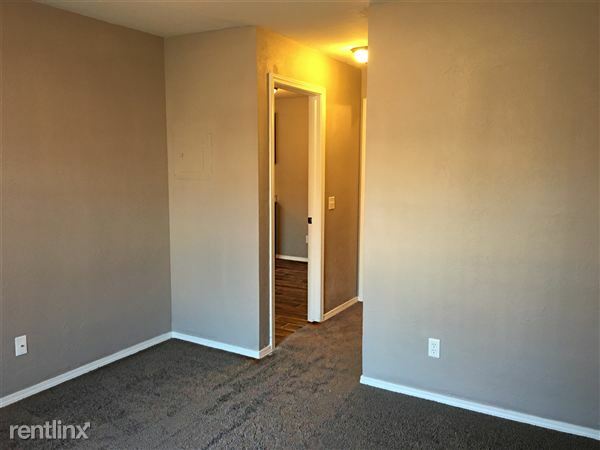 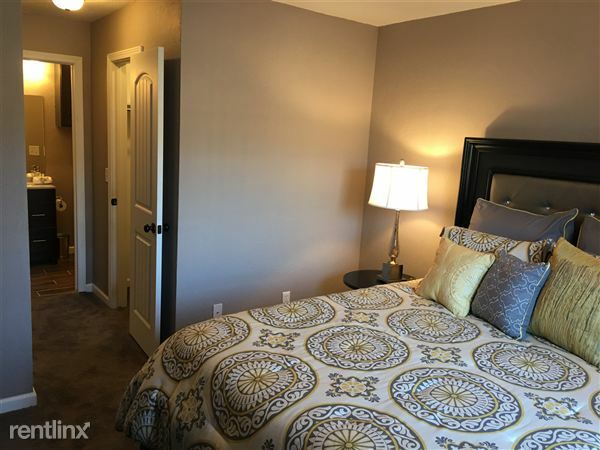 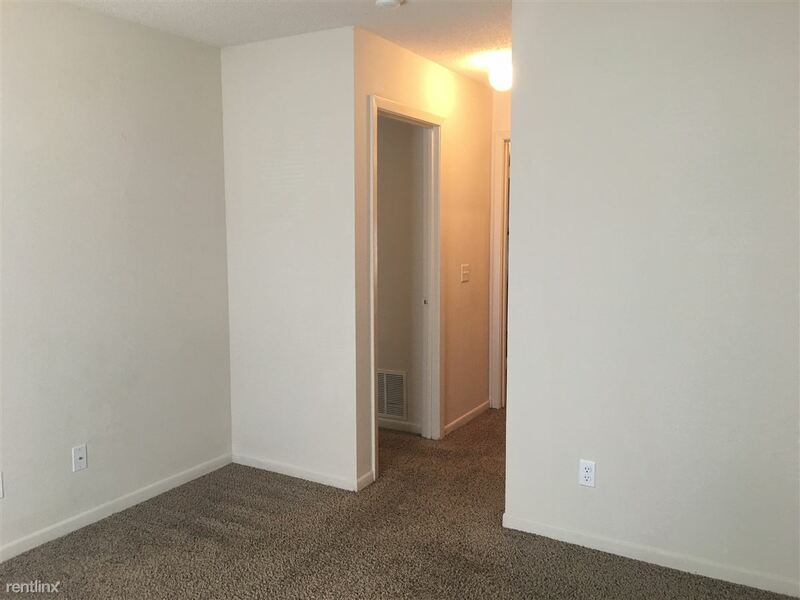 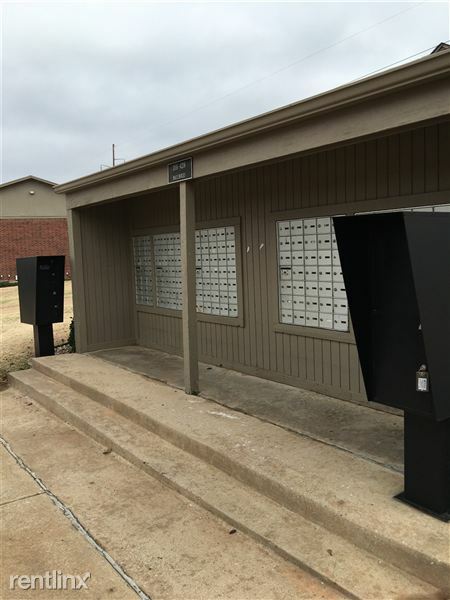 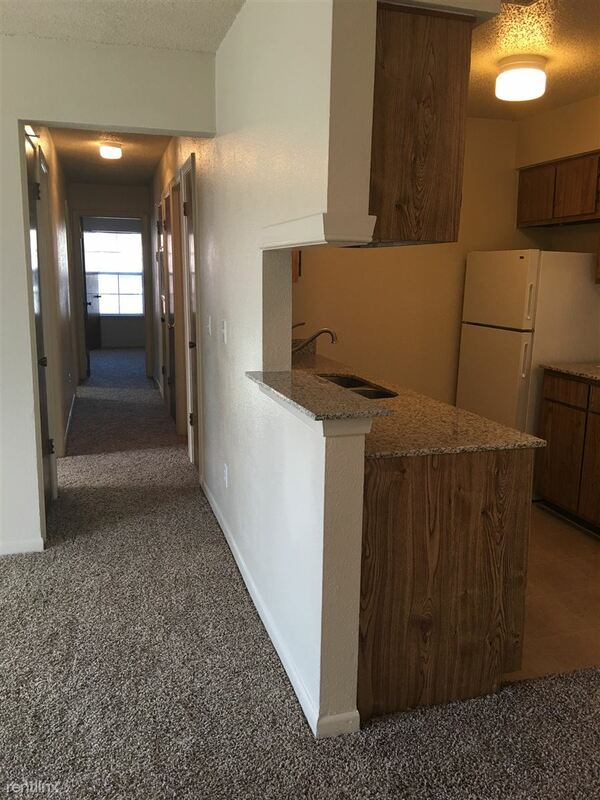 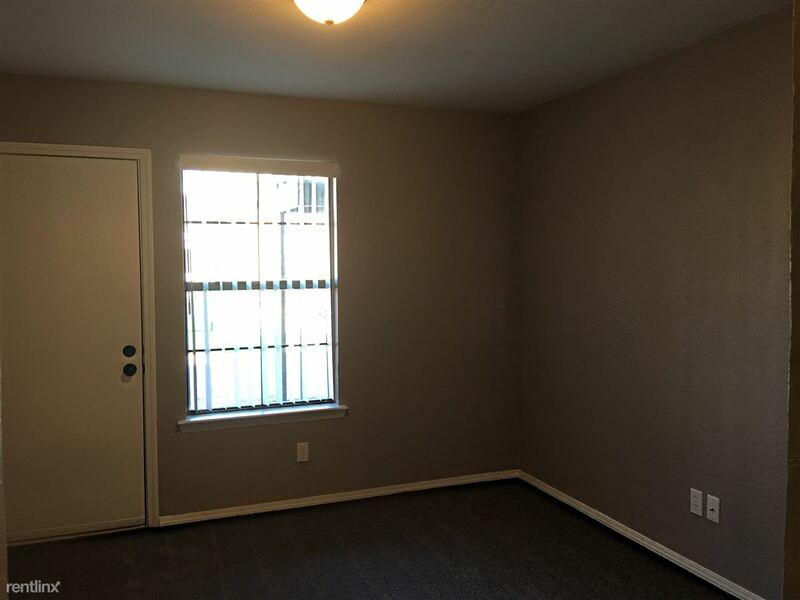 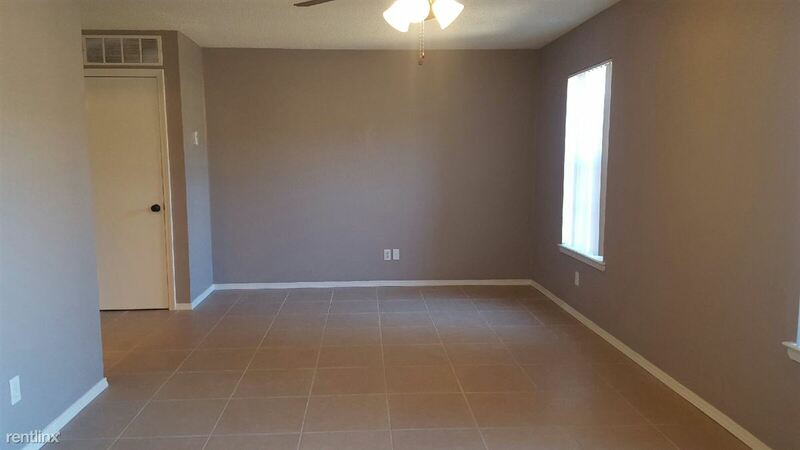 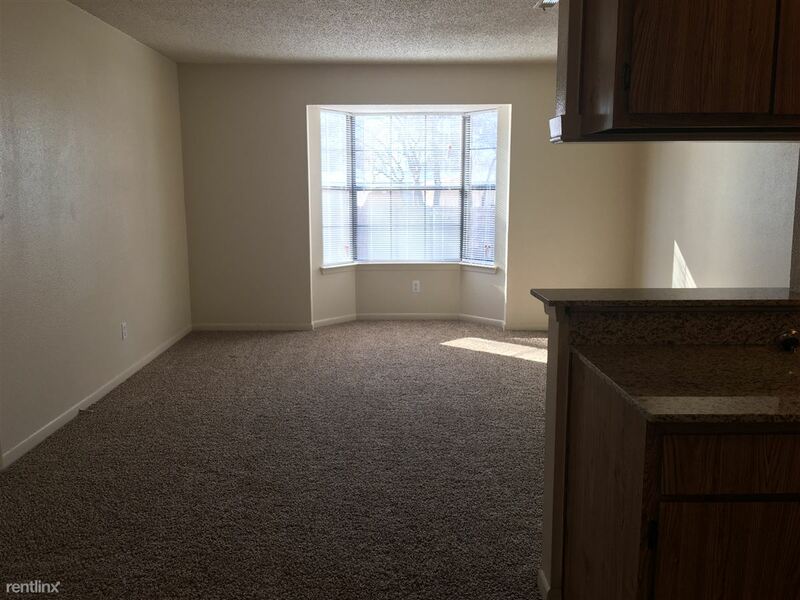 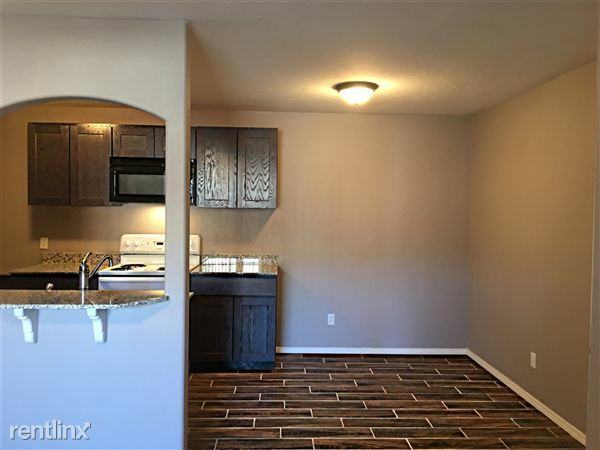 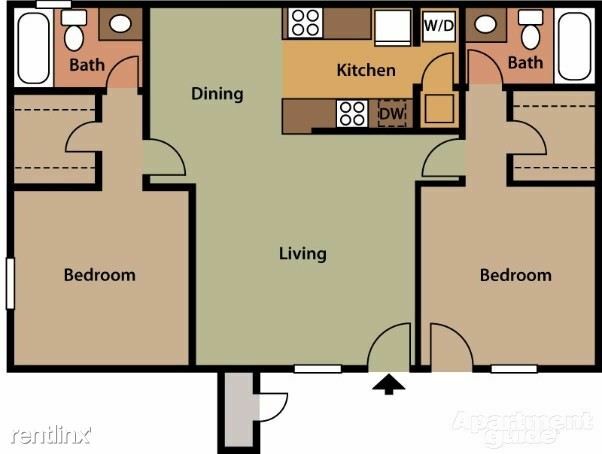 Your all new upgraded apartment home will come with granite counter tops, wood plank style flooring, upgraded bathroom, vertical blinds, updated light fixtures and ceiling fans and new color coordinated cabinets to match our all new two toned paint scheme! Don't worry about waiting at a laundry mat! 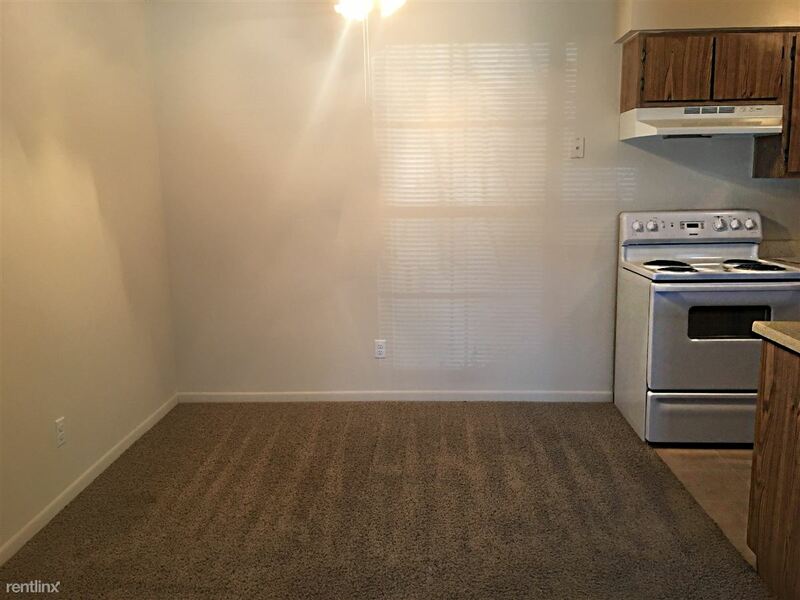 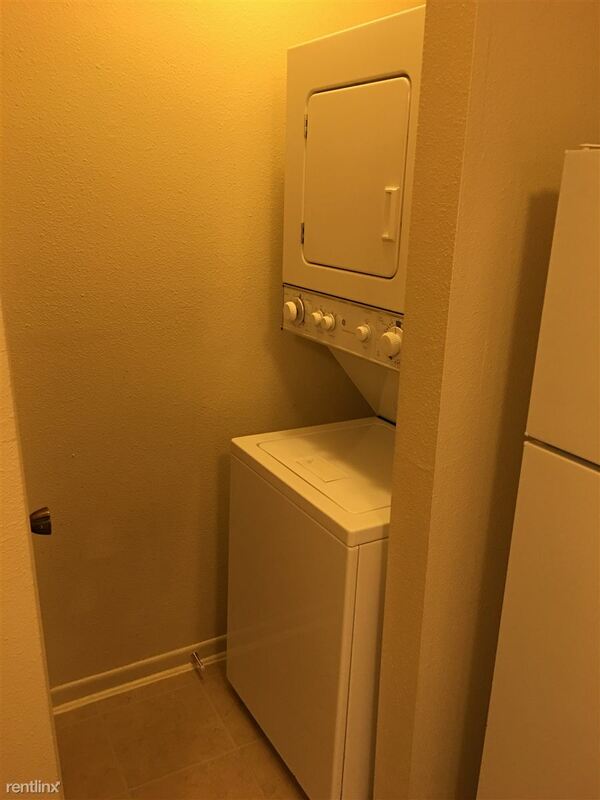 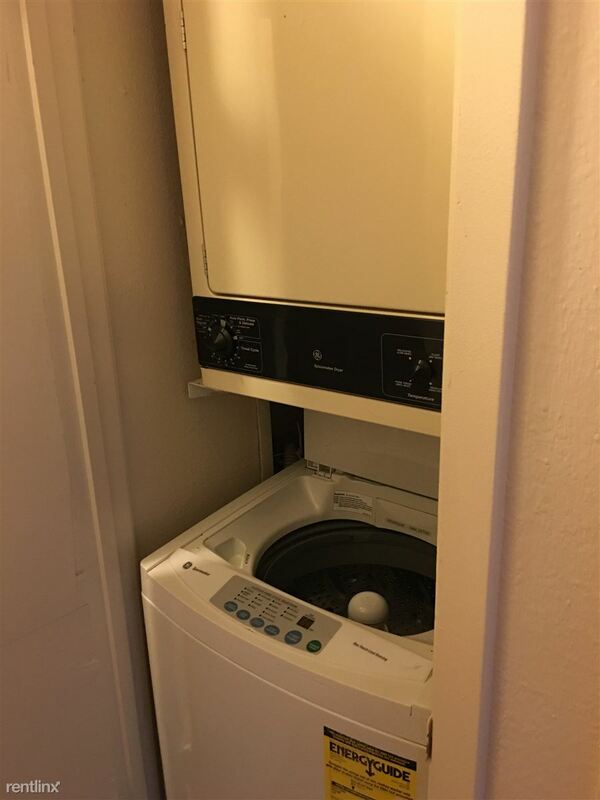 With every apartment comes a washer and dryer! 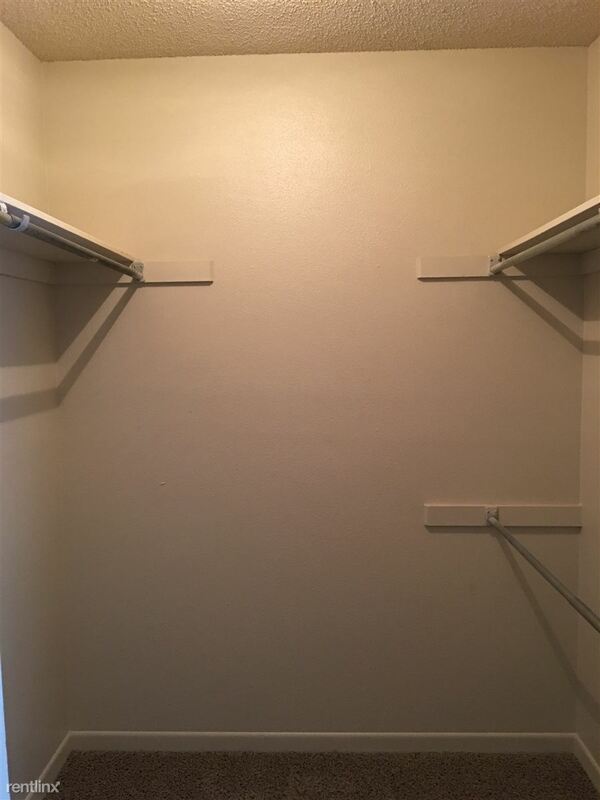 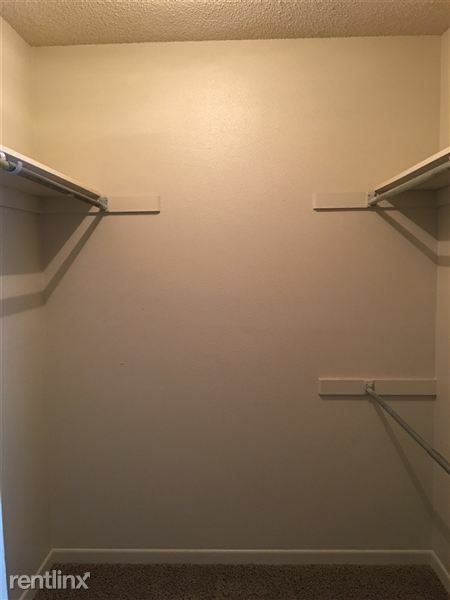 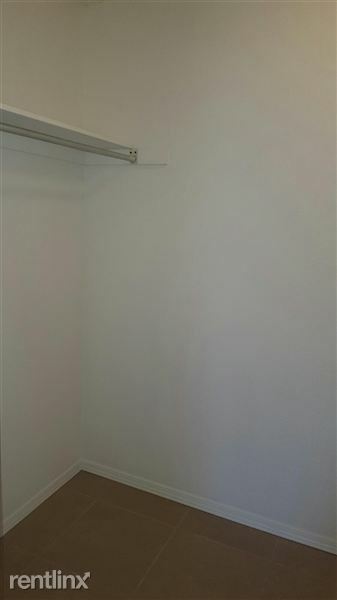 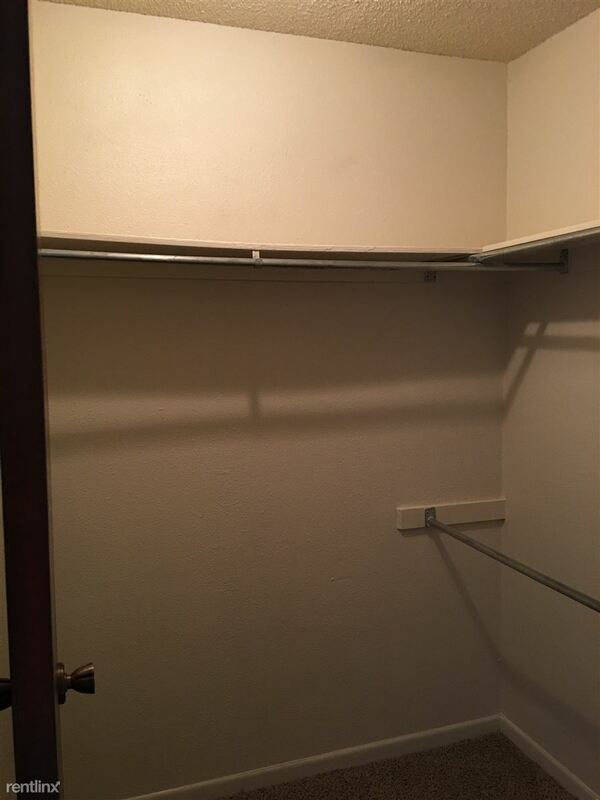 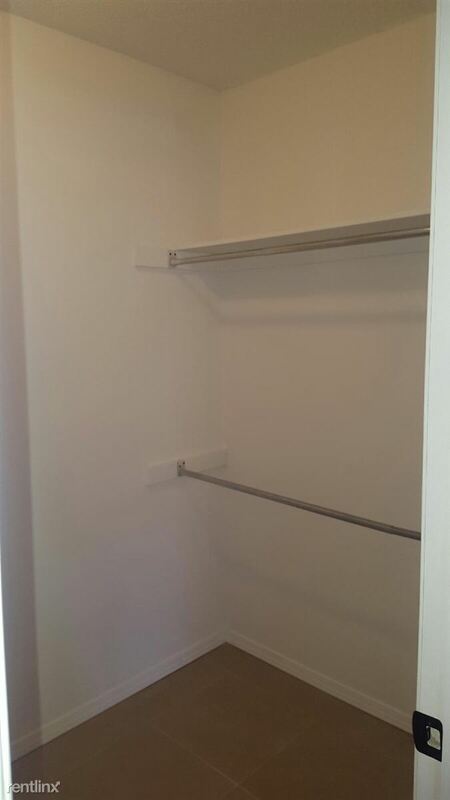 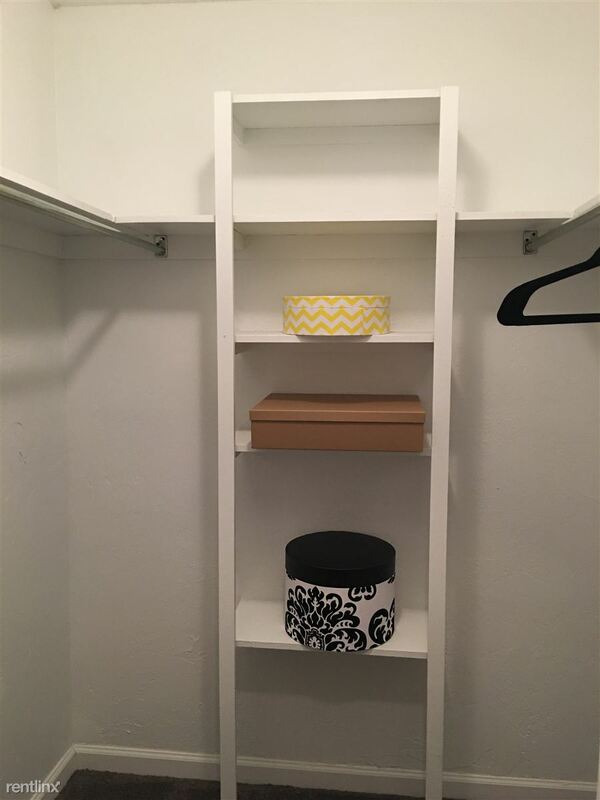 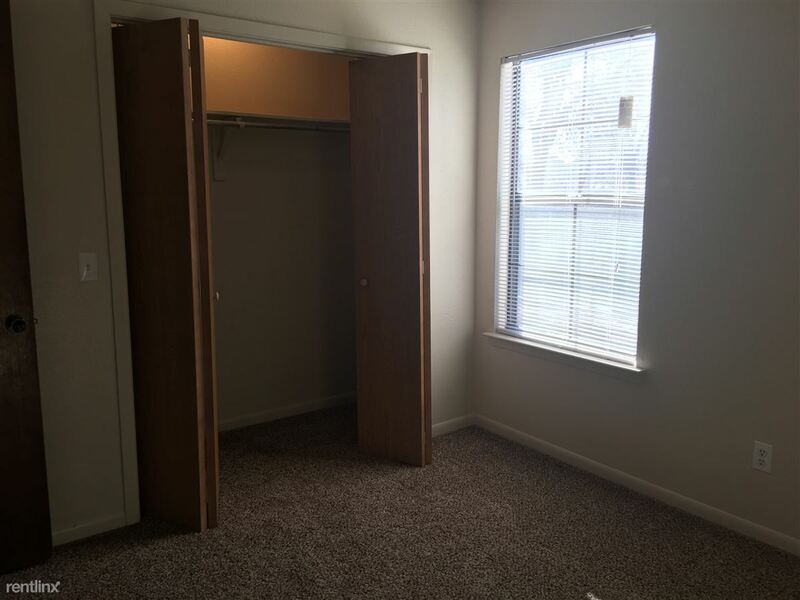 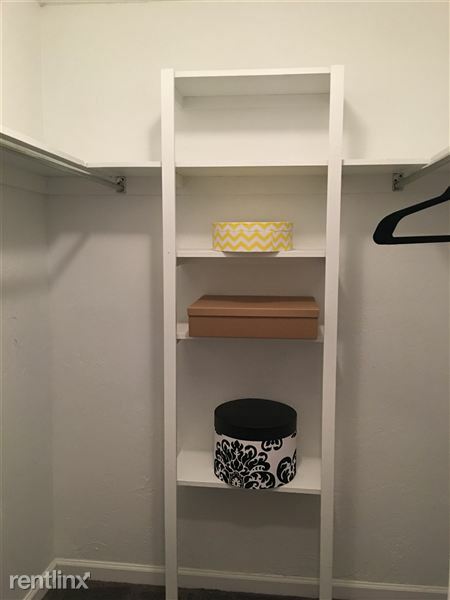 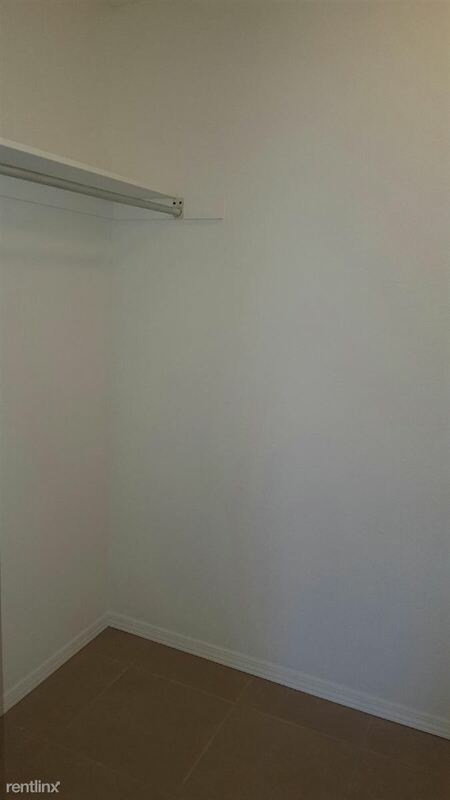 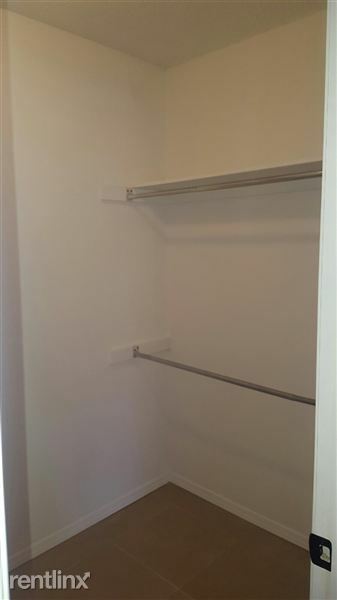 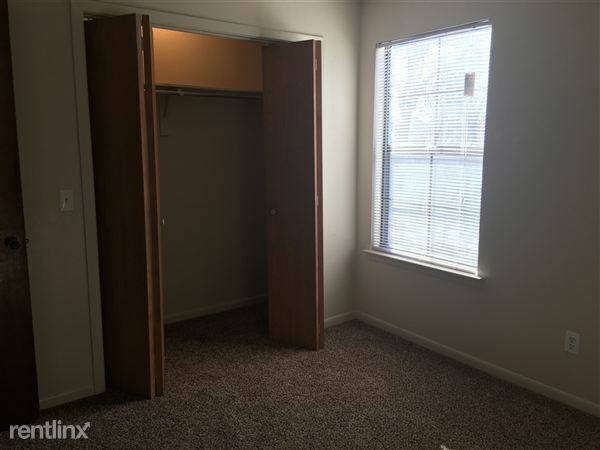 Grow your wardrobe with our large closets! 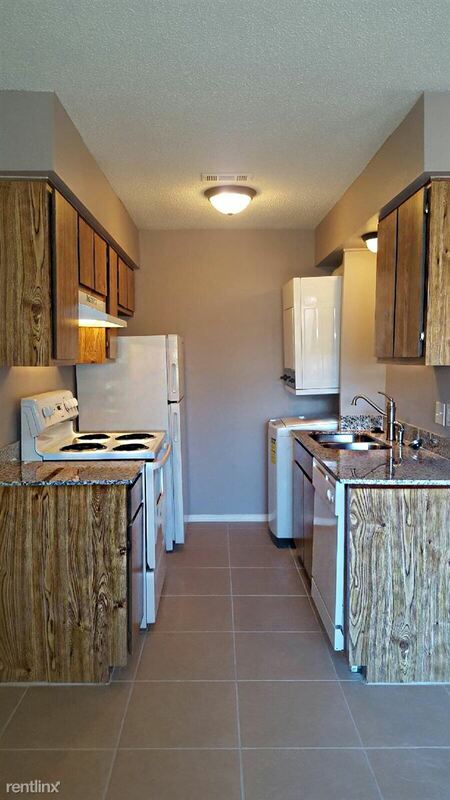 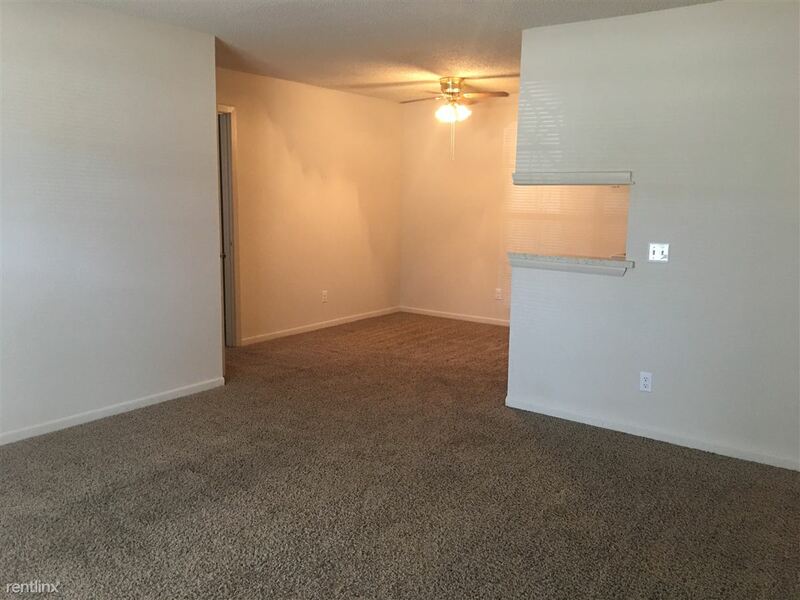 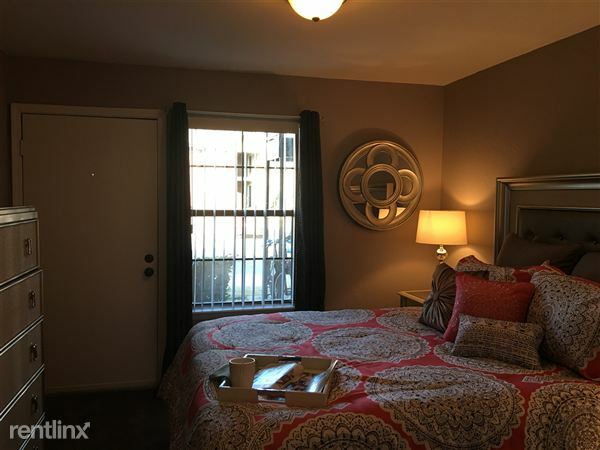 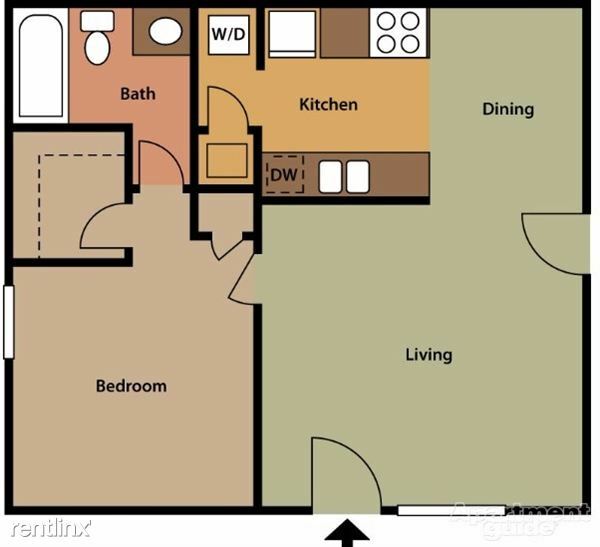 Call today to view our beautiful model apartment home! 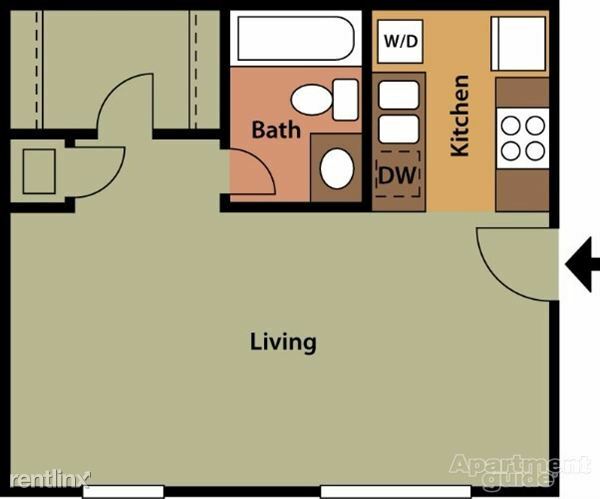 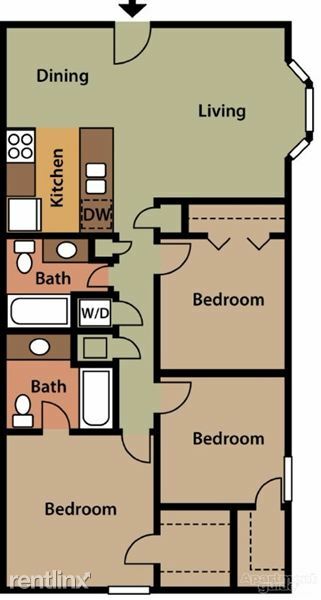 Our classic style apartments are still available in our studio, one, two and three bedroom floor plans! 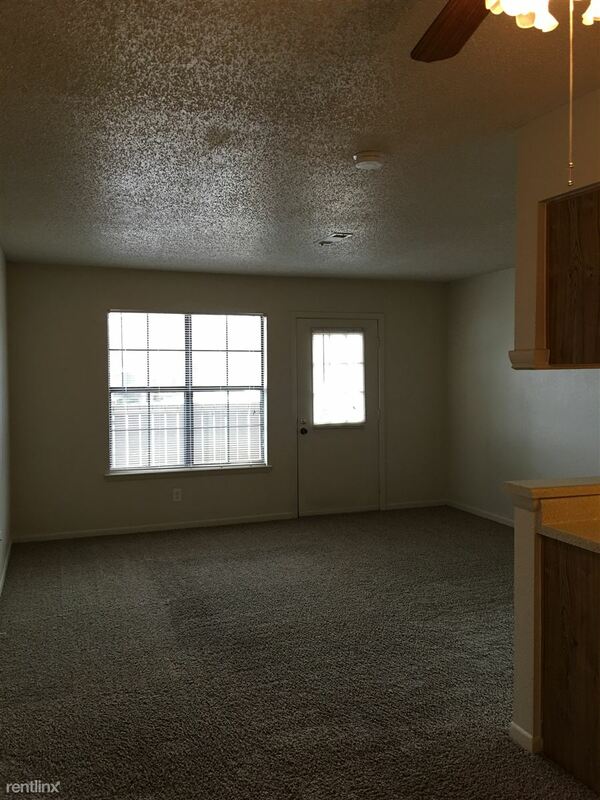 Call today to set up a time to come and take a tour of your new apartment home! Our friendly and professional staff is excited to assist you!